Hi guys, they call me Don Henny because I love Hennessy. 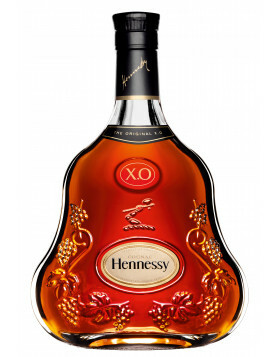 Sophie & Max offered me to write something about my Hennessy collection, and here I come. 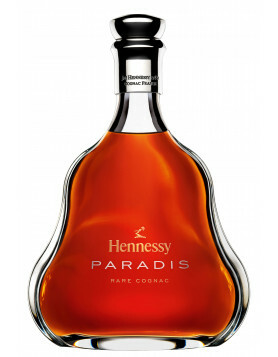 The first Cognac I’d like to write about today is.. a VSOP from the house of Hennessy of course: Hennessy VSOP Grande Reserve. Age 6-15yrs old. Sometimes label shows Grande Fine Champagne underneath VSOP Réserve, but it’s the same product. Today’s value of this bottle is around 80-120euro for 70cl. They are still easy to find on the web. 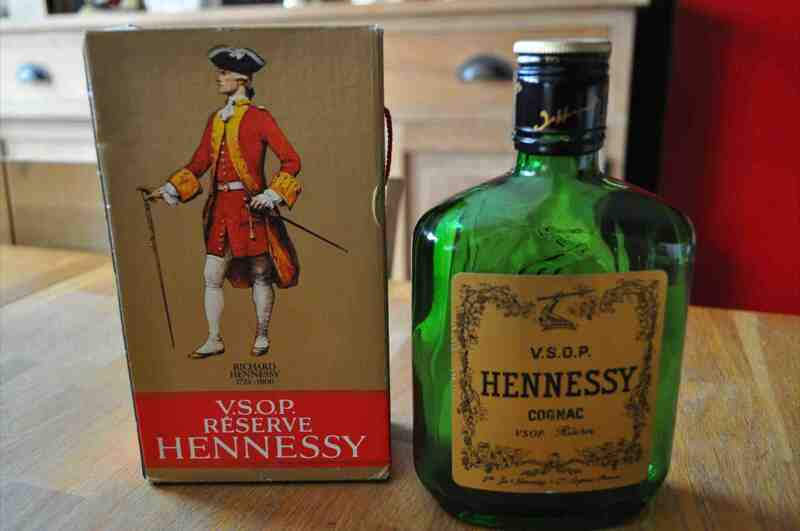 Of course You can still drink this Cognac. I think this is a very nice one.. especially the smell, It has a very nice aroma on the nose. The only problem is the Cork, this was sear as of the age. But with a colander was quickly resolved this problem. And I was ready to taste this one. 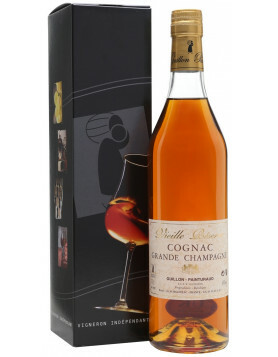 Short nice sharp & solid cognac when you drink it, not a very long aftertaste. As I give like 3 – 4 times a year a Don Henny Tasting Night, we have opened this one at Don Henny’s PT3. Everyone was really surprised & looking out to open this bottle as it dates from the 1970’s. We stumbeled imidiatly on a small problem the corck dried out, but we fixed this easly by putting it in a decanter. My first impression was…. that it really went into the direction of the Napoleon Bras d’Or, especially the smell. But once you drink from it, it’s a very different cognac. Hennessy Cognac and.. Boxing! What do they have in Common? Hmmm they made others beside this VSOP one. I have been looking for the main family of Hennessy because I have a full bottle of Hennessy. I myself have had it for more that 25 years and the person who had it before I got it had it for more that 40 years….. It is the collector’s green barrel style bottle with a reserve number on the bottle. Its the Green bottle trimmed in Gold. The number on the bottle is 07829. I would love to sell it to the highest bidder of course….. It has a cork and the top that goes with the designer bottle has gotten lost over the time, but the bottle is in top condition and still full of the cognac….. Including a photo for you….